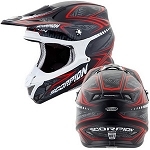 Off road helmets go by a number of different names, they all refer to the same idea of image and practicality. Whether you call them motocross helmets, MX helmets, off road helmets or dual-sport, you know that classic open face, extended visor style. 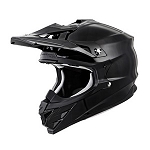 HJC, Fox, Shoei, Arai, Vega and many more offer off road style helmets in all shapes and sizes. 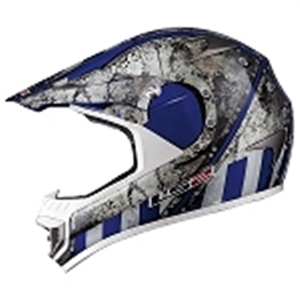 Troy Lee and a number of other famous riders have included their designs on helmets available for purchase. 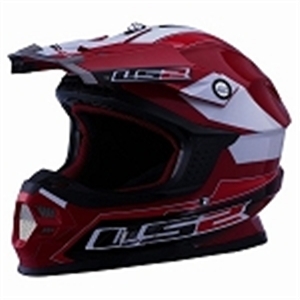 We have motocross helmets for kids, women s motocross helmets, and a seemingly endless variety of graphics, colors and designs. 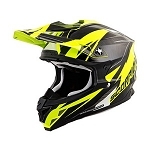 Check out reviews and get the best deals on all your motocross gear here today.